With a backpack of gear, passport in hand and driven by a keen curiosity, Noël is ready to embark on an adventure. He is leaving his Avenue Matignon office in Paris behind to discover Group entities and meet colleagues working halfway around the world. 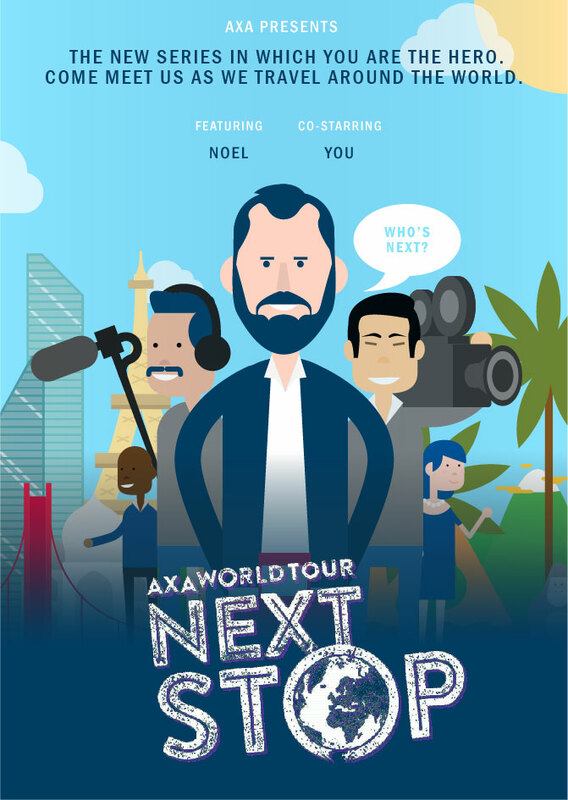 Share in his adventures in AXA’s new video magazine, Next Stop. 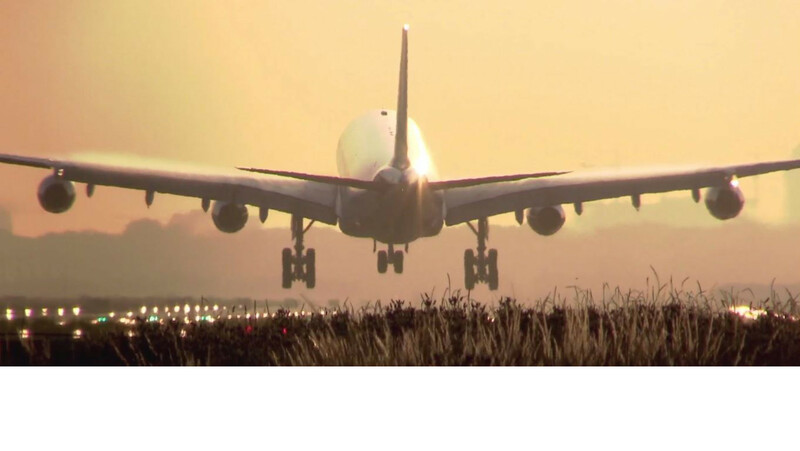 For his first trip, Noël is flying to Nigeria, where AXA began operating at the end of 2014, after the Mansard acquisition. Nigeria is Africa’s leading economy and most highly populated country. It will have the world’s third highest population by 2050. Mansard, founded in 1989 and the world’s 97th biggest company in 2003, became AXA Mansard in 2014. It is now Nigeria’s third largest insurer. Growth opportunities for this entity – in a country with a population of 180 million and very little insurance penetration as of yet – are especially promising. Follow Noël, Rasheedat, Tosin, and other Nigerian colleagues to Lagos to explore this country and its immense potential, driven in particular by the emergence of a young, connected middle class with growing economic power.